ASC 740 (formerly known as “Statement 109: Accounting for Income Taxes” or “FAS 109”) is a set of financial accounting and reporting standards on the income tax expense that results from a company’s activities during the current and preceding years. Its primary objective is to recognize the amount of taxes payable or refundable for the current year and the deferred tax assets and liabilities as related to the future tax consequences based upon the book/tax differences that have been recognized between the company’s financial statements and tax returns. Over the years the approach to calculating tax provisions has changed the way companies account for income taxes. Most companies today apply the liability method, or balance sheet method, to calculate the corporate income tax expense. This expense is derived from the liability for current taxes and deferred taxes payable. The so-called “tax assets” and “deferred tax liabilities” that arise from differences between tax and financial accounting methods are of primary importance in making this calculation. 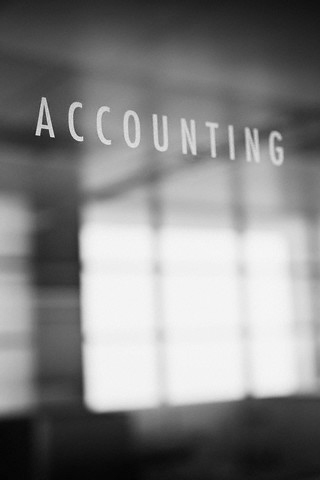 Because the income tax expense can be a significant component to the company’s financial statements, the Accounting for Income Taxes has become a much more important feature of such financial statements. Therefore, the knowledge and experience needed to evaluate and assess the calculation of the current and deferred income tax expense, as well as the effective tax rate is substantial. As a result, many companies find themselves overwhelmed by tax provisions and have turned to The Rascon CPA Firm for help. Our strong technical knowledge, experience and depth of understanding of tax provisions from both a tax and accounting perspective, has allowed us to deliver insightful advice and practical solutions to both public and privately held companies struggling with the burden of tax provision compliance on a quarterly and annual basis. For our help, call us today at (832) 482-4611.